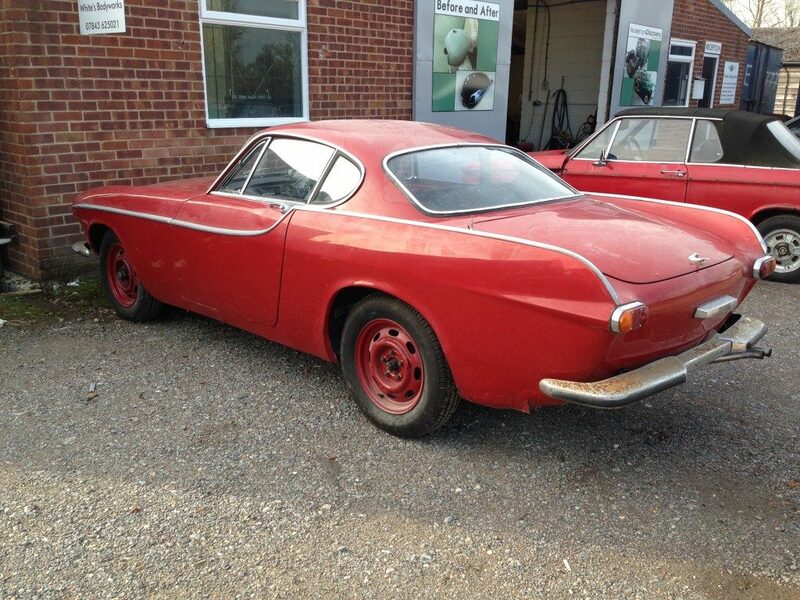 For anyone with a classic car, we know it is never easy to hand over your pride and joy. Furthermore, it is hard to trust a garage will deliver a quality repair. Especially, when so many garages claim to offer car restorations that actually result in shoddy work. At White’s Bodywork, we have been trusted for over 27 years to deliver fine craftsmanship and meticulous attention to detail. We know how important it is to get the job done right, first time, especially when so many clients come to us after a poor job done elsewhere. We understand that it can be hard to trust restoration garages, which is which we invite you to come to our restoration workshop in Sussex and get to know the team and how we operate. We are happy to provide an honest assessment and our expert advice of what could be done to restore your car to its former glory. Whether it’s a service, partial restoration or full restoration, our team put care and attention into everything we do, looking after each vehicle as if it is our own. 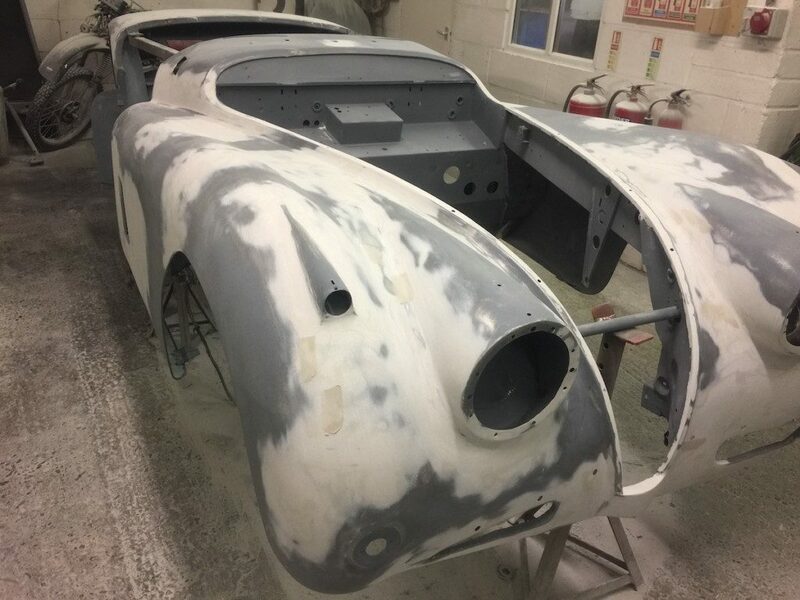 Whether the restoration is for personal pride or to display at a show, we’ll work hard to make sure your car looks like it has just rolled straight off the factory floor. One of the aspects that we are known for is the painstaking efforts we go to in order to restore cars back to their original specifications. This often means sourcing incredibly rare parts from all corners of the globe in order to deliver a truly authentic restoration. 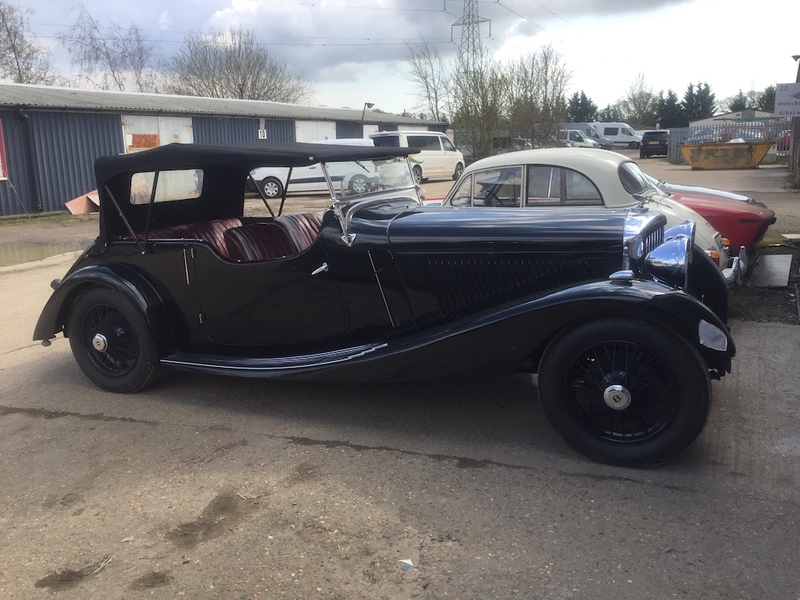 Fortunately, during our many years in business, we have forged many excellent contacts which can help us find the right parts for classic cars. Sadly, in some cases, original parts may not be available. In cases like these, we search high and low for replacement parts that offer the same quality, and that will add to, not detract from your vehicle. 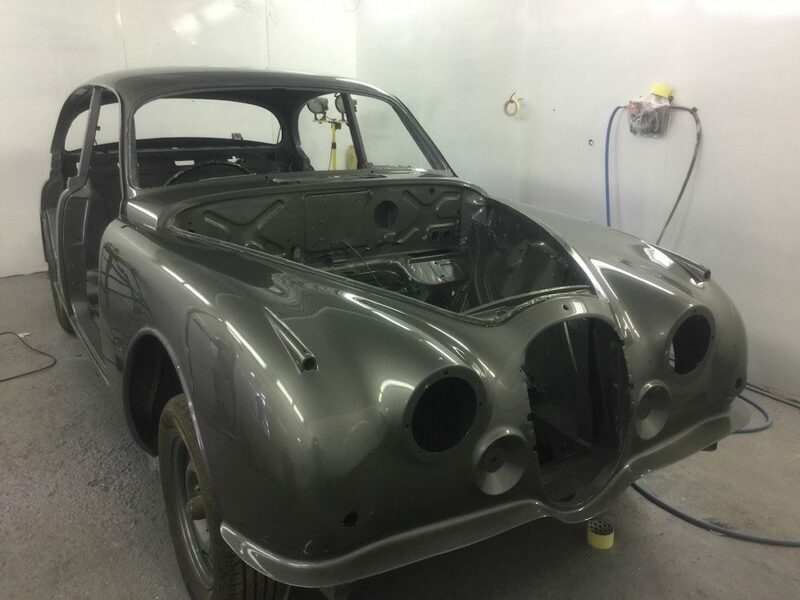 From small or minor repairs to the total disassembly and rebuilding of the car, we are a team of professionals who love working on classic cars and aim always to exceed client expectations, no matter how big or small the project is. For many people, half the fun of owning a classic car is being able to restore your own car yourself. Some aspects, such as tackling mould, can be easy to fix yourself. However, some tasks may be better left to a professional during classic car restoration. For example, if the vehicle has damaged electrics, then you want to make sure that your vehicle safe. For electrical aspects, it can be better to enlist a qualified professional. Corrosion is also a common issue for classic cars. In some cases, corrosion is easy to spot and fix. However, in some cases, damage can be so severe that whole panels need to be replaced. In which case, you may prefer to turn to a workshop to help. Rather than risk damaging your vehicle, pop into our restoration workshop in Sussex to discuss your vehicle requirements and we’ll be glad to help as much as we can. On occasion we like to get to various shows and exhibitions across the country, give us a shout to see where we’ll be next. We’ve written a guide to get enthusiasts started in the restoration game.